Friday After 5 – Where the Weekend Begins! – Where the weekend begins! 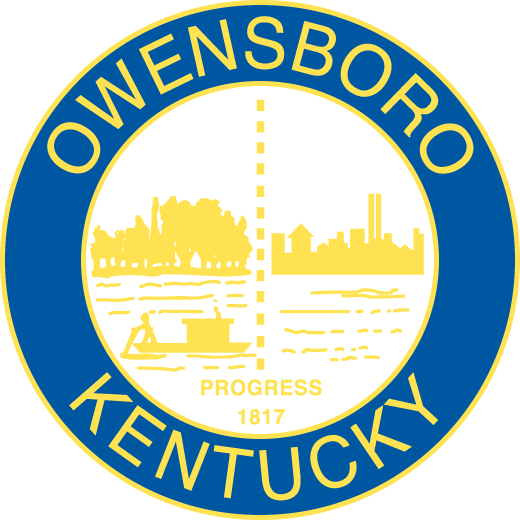 Friday After 5 is the award-winning, summer-long series of free outdoor concerts held every Friday on the eight block, stunningly beautiful Owensboro, Kentucky riverfront. The festival includes live bands, family events, food trucks and entertainment. Our signature “Toast to the Sunset” takes place right on the riverfront at every Friday After 5. There are five venues of entertainment plus a fun, kid-friendly street fair and costume characters. No tickets. No Fees. No Kidding. Friday After 5 is Where the Weekend Begins. 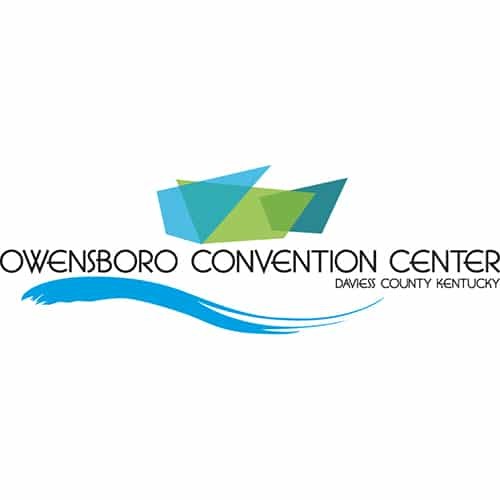 RiverPark Center and the Owensboro Convention Center will allow guests of all ages, however; anyone under the age of 18 must be accompanied by a responsible adult over the age of 21. Jagoe Homes "Where Life Happens"
Friday After 5 announces 2019 Season: Fun Ahead! 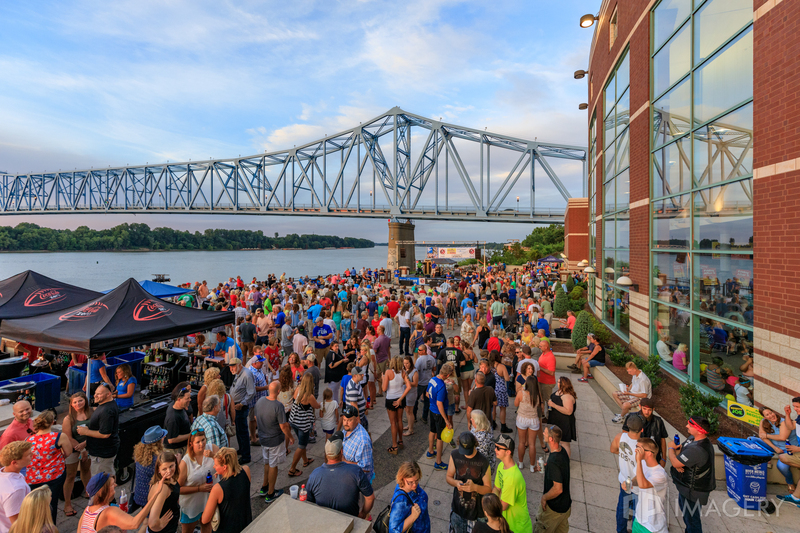 Friday After 5 is a summer-long free, fun, family-friendly concert and street fair festival that takes place on the Owensboro, KY riverfront. All events are free.